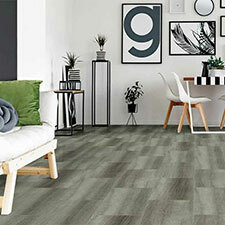 Revotec is the newest innovation in floor covering on the market. These products are designed with beautiful wood and realistic tile visuals. Revotec features a wide range of design options that will compliment any space. 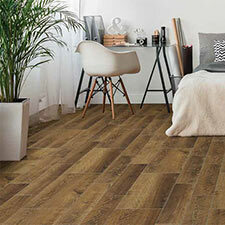 These vinyl floors are designed with a simple click and lock installation. 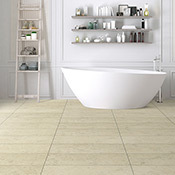 These floor collections also incorporate grout lines into the designs. Revotec Vinyl is 100% waterproof and highly stain resistant. The wear layer on these products will protect your flooring from many scratches, scrapes, etc.